CLOSEOUTS. 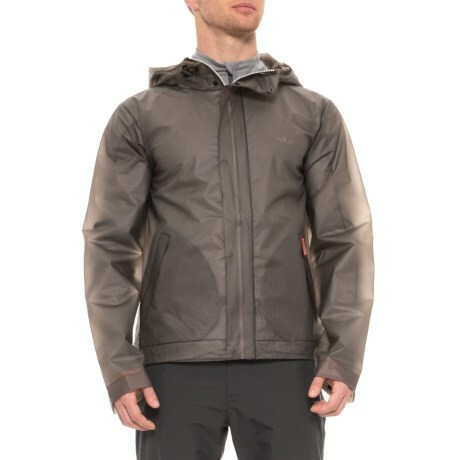 This HUNTER original vinyl windcheater jacket not only keeps cool breezes at bay, its waterproof construction seals out the rain, too. Available Colors: DARK SLATE. Sizes: L, S, XL, XS, 2XL.